Also known as juvenile-onset or insulin-dependent diabetes, occurs when the body’s immune system destroys insulin-producing cells, resulting in the elimination of insulin from the body, according to WebMD. People with Type 1 diabetes typically display symptoms during childhood or in their young adult years, and may become seriously ill due to a lack of insulin to break down sugar in the blood. People with Type 1 diabetes may also suffer from periods of low blood sugar, or hypoglycemia. Type 1 diabetes cannot be prevented through changes in diet or overall health. 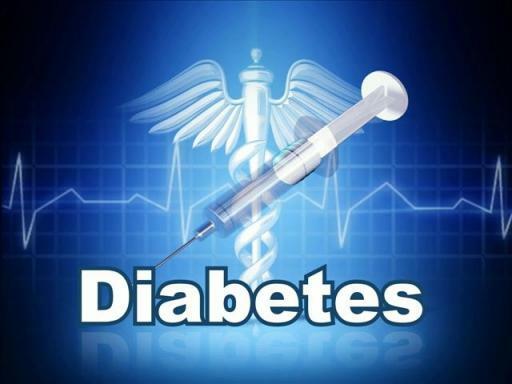 Diabetes is caused by insulin resistance or an underproduction of insulin by the body. People with type 1 diabetes do not produce enough insulin in their body, while type 2 diabetics have normal levels of insulin but are no longer sensitive to the hormone. Without proper levels of insulin or insulin sensitivity, blood sugar cannot be moved into the body’s muscle or fat cells to be used as energy. Thus, individuals with diabetes often have chronic hyperglycemia.